The ultimate aim of meditation is to become more and more conscious. Enlightenment, therefore, is becoming fully conscious. 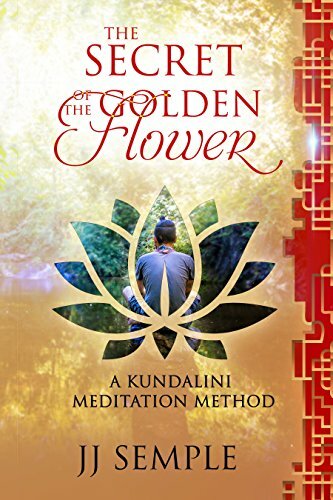 A step-by-step guide to using The Secret of the Golden Flower (SGF) for kundalini meditation. The original Chinese treatise on kundalini and ontology. 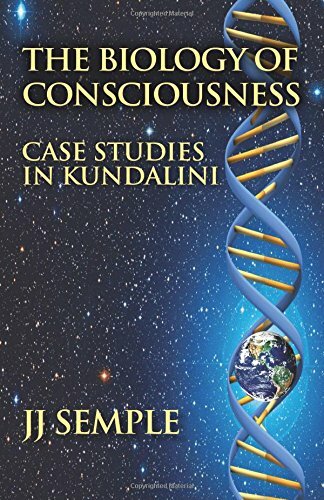 Autobiography of a practitioner who used the SGF to awaken kundalini. JJ Semple didn't start out to explore Kundalini; he stumbled into it years ago, when a stranger handed him a book called, The Secret of the Golden Flower. At first, he didn't understand the book. 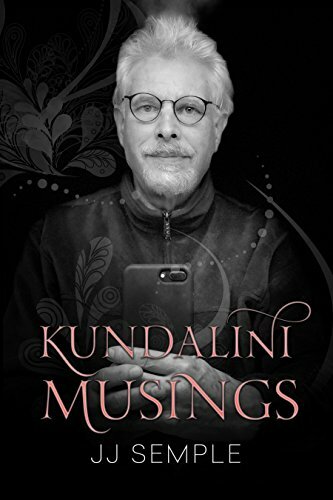 Although it concerned a kundalini meditation method, the text was difficult to penetrate. He wondered if such an ancient text might apply to the modern world. Did the method really work? Was there more to it than�poetry and�symbolism? Only after practicing the method did he find the answer. Along the way there were lots of twists and turns, false starts and missteps. 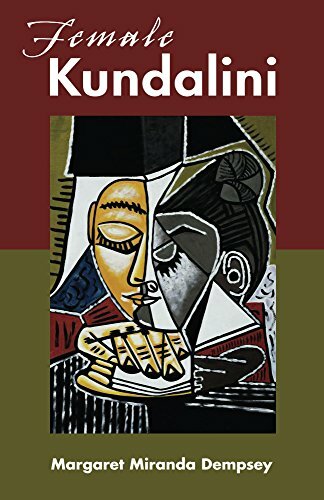 Nevertheless, he persisted, working his way through the method one technique at a time, finally discovering it was a method for�awakening kundalini. Condensing�The Secret of the Golden Flower�into a viable modern method of meditation took time, over thirty years, in fact.�His discoveries are described in JJ Semple's books,�Deciphering the Golden Flower One Secret at a Time�and�The Backward-Flowing Method: The Secret of Life and Death, and The Biology of Consciousness. "First off," says JJ Semple, "this method is the Buddha's meditation, passed down through the Chinese and Tibetan traditions. If it was good enough for him, it must still have a place in the world of today. 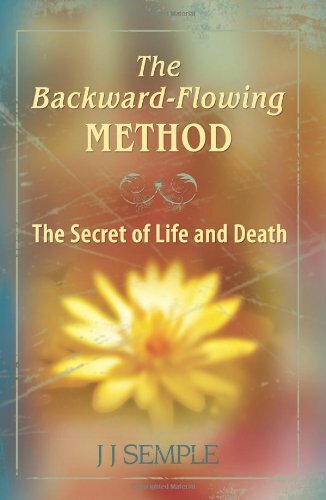 I've modernized it into a six-step method I call�Golden Flower Meditation�(GFM).�When people�consult me on Kundalini�awakening, I tell them, 'The purpose of Golden Flower Kundalini Meditation is to divert distilled�sexual energy�(the seminal fluid or, in the case of a woman, the cervical fluid) to the brain. If you thought it had any other purpose, you were mistaken.' This is the�Secret of Life�— plain and simple. Only by sublimating sexual energy, can one reach the very heights of spiritual development. You must master a number of secret kundalini correct breathing techniques, foremost of which, is diaphragmatic deep breathing." GFM is more than Kundalini Yoga; it's a self-study course in personal transformation, an approach to living that prioritizes healing bodily imperfections and restoring overall health. It's a system for people who've given up on other methods, people who tell me, "I don't want something to study or believe in; I want something to do." As a result of his practice, JJ Semple discovered the�Health Benefits of Kundalini�which wholly reconditioned�his body. Moreover,�GFM�Kundalini Meditation corrected a childhood deformity. This healing miracle was due to a�secret breath control technique�— the�backward-flowing method�— the application of which, led to safe, permanent Kundalini activation. The backward-flowing method is the safest, most dependable method of sexual sublimation, an�alchemical process�for upgrading the body and perfecting the spirit. The closest modern equivalent to this alchemical process is the notion of�neuroplasticity, the idea that brain cells and neurons can regenerate. And that's Kundalini in a nutshell, the body's own biological process for brain cell and neurological regeneration. But you can't just jump into Kundalini without preparing yourself, which begins with�diaphragmatic deep breathing and alkalizing your body, something you should do before you practice meditation. For what? That is the question.�First, you need to know what you want to do. And with the proliferation of “new age spiritual buzz," it takes a miracle to find the method that fits you. How do you choose? What criteria do you set for your choice?�What do you want to accomplish? What's behind your choice of method? Intuition? Serendipity? Friendly advice? There is no end, no limit to the choices confronting you. Everything from Raw Foods groups, which are quite spiritual in their own way, to esoteric systems of meditation, each with their own specificities and challenges, to more fringe practices and beliefs. So, how do you know what's real? I ask because not every system works. That would be impossible, as impossible as every baseball player hitting .400, or every lawyer winning every case, every actor playing every part. Logically, some so-called spiritual pursuits must not produce results. Does that mean you should avoid them? Well, before deciding to avoid something altogether, you better know what it can or can't do for you. How do you do this? There's nothing wrong with dabbling, especially at first. There's nothing wrong with trying something out. Just make sure you question everything you see, hear, or feel. That is your challenge: to fashion yourself into a spiritual detective. To dig deep, to practice, to evaluate. Only after exhaustive research can you begin to decide. And you know what? After doing the research, after following up every lead, after cross-examining all the experts, you may find you don't actually need a teacher. Think of it. You've worked hard to find a practice that suits you. You may find that you can forge ahead on your own. I'm not saying you shouldn't look for a teacher; you probably should. There again, don't accept everything he/she says without critically evaluating it. Any good teacher wants you to question his/her authority and methods. 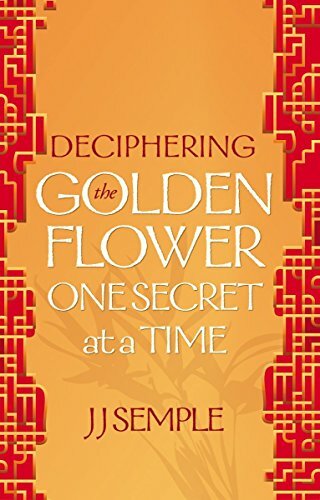 A perfect example of the karmic dues rendered in the search for self-actualization —�a method finding a practitioner�and/or vice-versa�— is JJ Semple’s,�Deciphering the Golden Flower One Secret at a Time. Curiosity and circumstance often propel individuals beyond the confines of their upbringing, dumping them into unfamiliar, unexpected life situations. Thus was JJ Semple transported into a trial-and-error process of self-actualization, a path that took him from the East Coast Brahman establishment, to France, to a meeting with Gopi Krishna in India, and back to the USA. 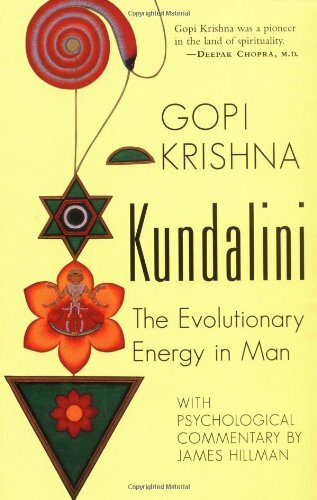 What he found along the way was Kundalini, the biological basis of both science and religion. 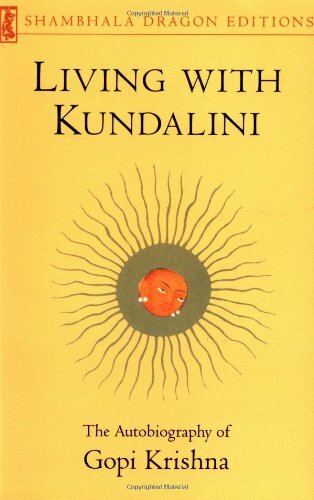 How does Kundalini come into an ordinary person's life? Is it foreordained like a priestly calling or is it a Karmic inevitability? 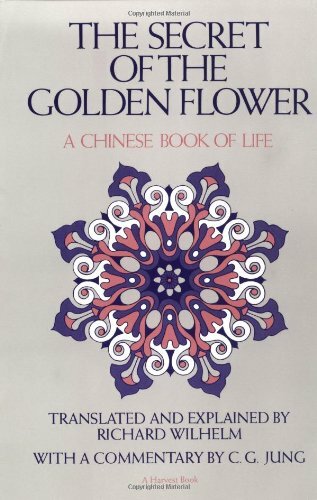 Deciphering the Golden Flower One Secret at a Time describes the unlikely circumstances that foreshadowed, and ultimately shaped, JJ Semple's Kundalini experience! How he stumbled into it, how he raised and activated it, and how he’s�lived with it for over forty years.